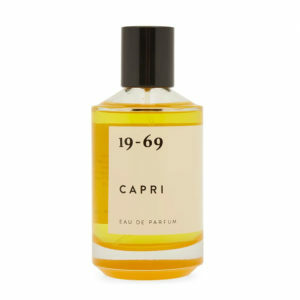 19-69 Capri Eau de Parfum – 100ml. 19-69 founder Johan Bergelin have always been captivated by legendary, trendsetting films. The movie Le Mepris from 1963 featuring Brigitte Bardot and Jack Palance is both iconic and stylish. 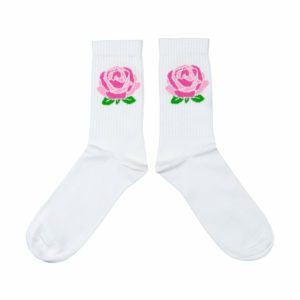 The fragrance of Capri reflects the ambience of the movie. There are elements of wild citrus trees, orange blossoms, green olive groves, blue skies and the endless ocean that encircles the island. to the seedy side of Sunset Strip in Los Angeles at the height of rock ‘n’ roll. 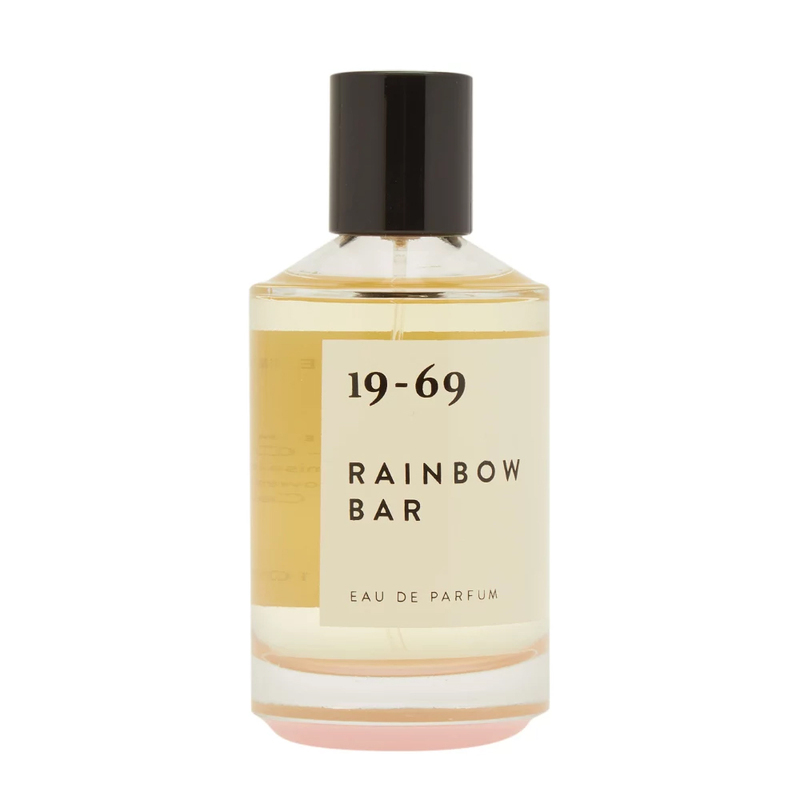 Johan Bergelin re-imagines a different time and place and utilises the medium of fragrance to vividly transport you there.